I adore this holiday, always have. Last year I found some of my traditions and am keeping them this year. "Reefer Madness: the Movie Musical" - CHECK. 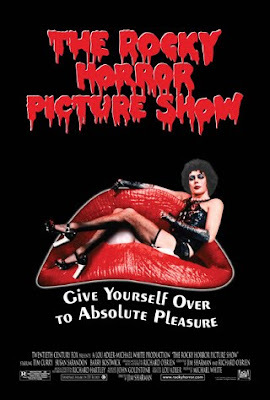 "Rocky Horror Picture Show" - TONIGHT. 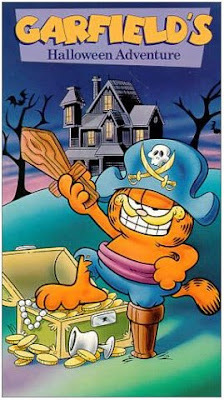 "Garfield Halloween Special" - CHECK and again TONIGHT. 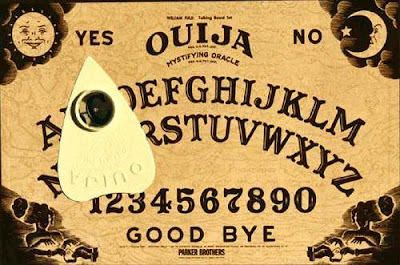 Last night Megan, Duvall, and I used a homemade Ouija board and it "talked" to us, really Megan and myself. We were conduits. Ha. It creeped us out and we destroyed the board we made. But, it was something both Megan and I wanted to try. I do believe there are all sorts of forces out there and that one can communicate with them if one believes strongly enough. pumpkins, falling leaves, costumes, drinks, haunted houses, creepy sounds, scary stories, and all the like. 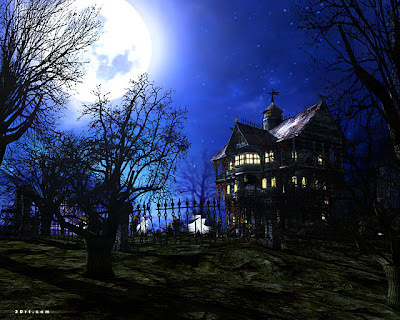 Happy, happy Halloween to you.